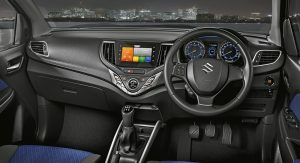 Maruti Suzuki has unveiled its best-selling premium hatchback, Baleno with a new, bolder look and premium interiors. Maruti Suzuki India Limited today unveiled India’s most preferred premium hatchback, Baleno with a new, bolder look. We reported this news earlier that Maruti Suzuki has opened bookings for all New 2019 Model Maruti Baleno. 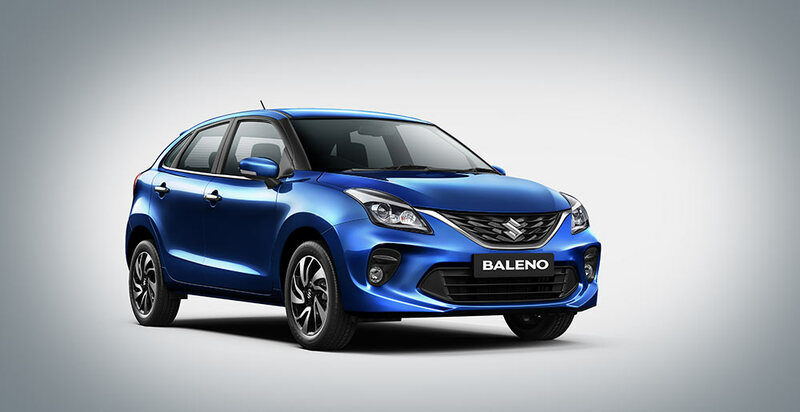 Taking ahead its legacy of Liquid Flow Design, the new Baleno has been conceptualized for those who aspire for innovation tailored with class-leading features. Baleno has been a resounding success for Maruti Suzuki in the highly competitive premium hatchback segment. 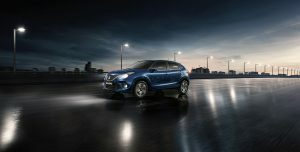 Recently it has achieved another landmark in its journey by achieving a milestone of 5 lac sales within a record time of 38 months. 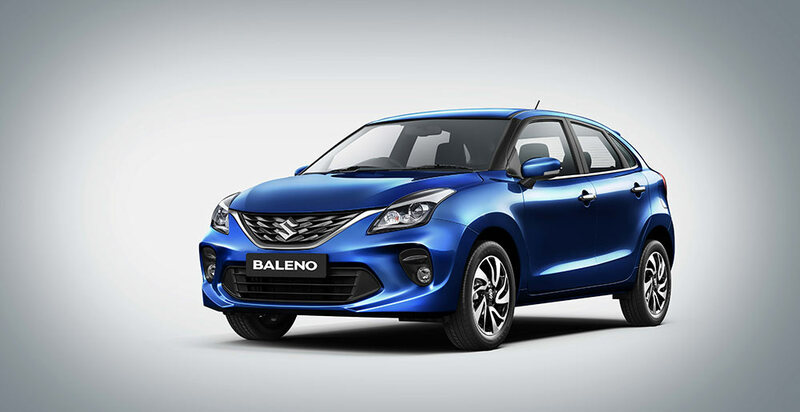 Keeping our customer centric philosophy at the core of product conceptualization, this new Baleno will further enhance the brand’s appeal. 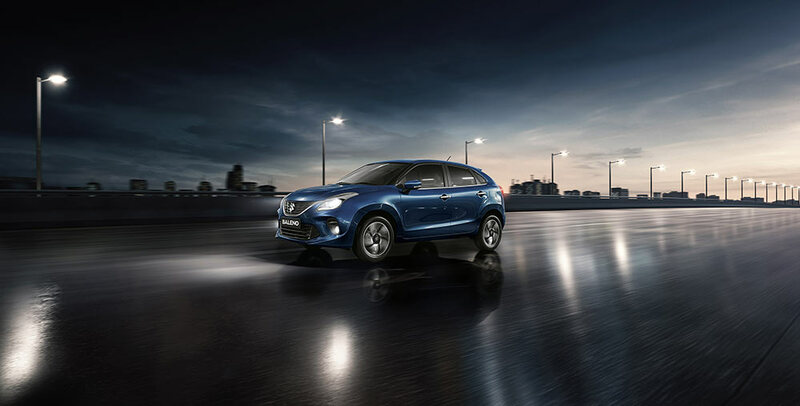 New Baleno offers a bold design, premium interior, enhanced safety and exceptional driving experience to the customers. 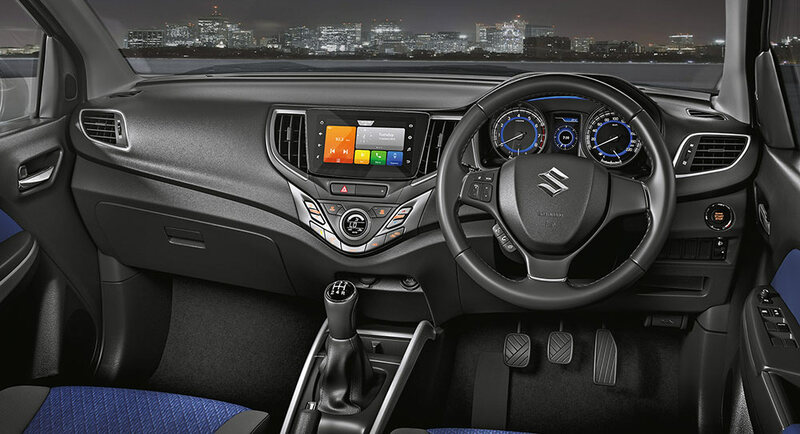 The new Baleno cockpit with its plush and refreshed interior ornamentation adds to the sophistication. The new seat fabric and black & navy blue dual-tone interiors enhance the premium-ness. 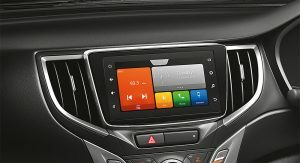 For our young connected customers, the new Baleno comes with next generation ‘Smartplay Studio’ connected infotainment system. The new 17.78 cm touch infotainment system combines smartphone, vehicle and cloud-based services to offer a delightful driving experience. 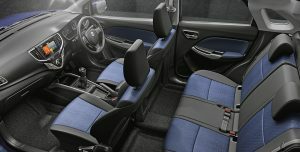 Its interface is vibrant and customizable. In addition to listening to your favourite music, you can surf news, get the latest weather updates and also locate eateries around you. 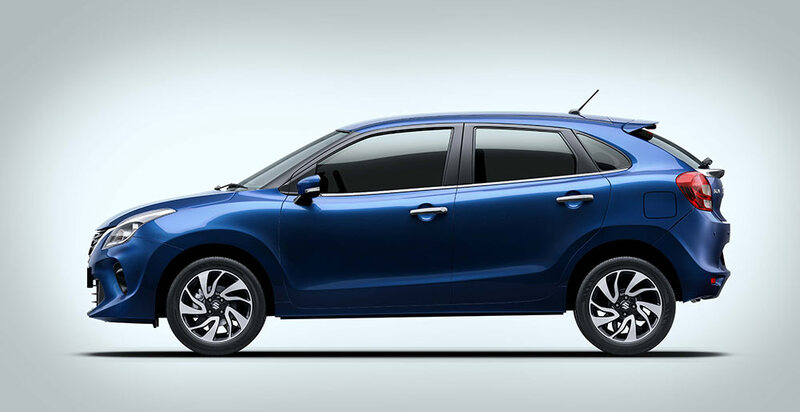 New 2019 Model Baleno is available starting at Rs 5.45 Lakhs ( Ex-showroom Delhi) (Sigma Petrol) . 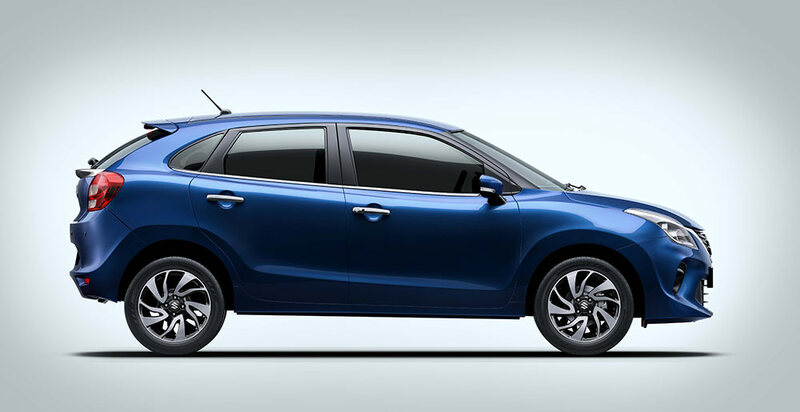 The top trim Baleno is offered at Rs 8.77 Lakhs (Ex-showroom Delhi) (Alpha CVT Petrol). The all new Maruti Baleno is offered in manual transmission options for both petrol and diesel variants. 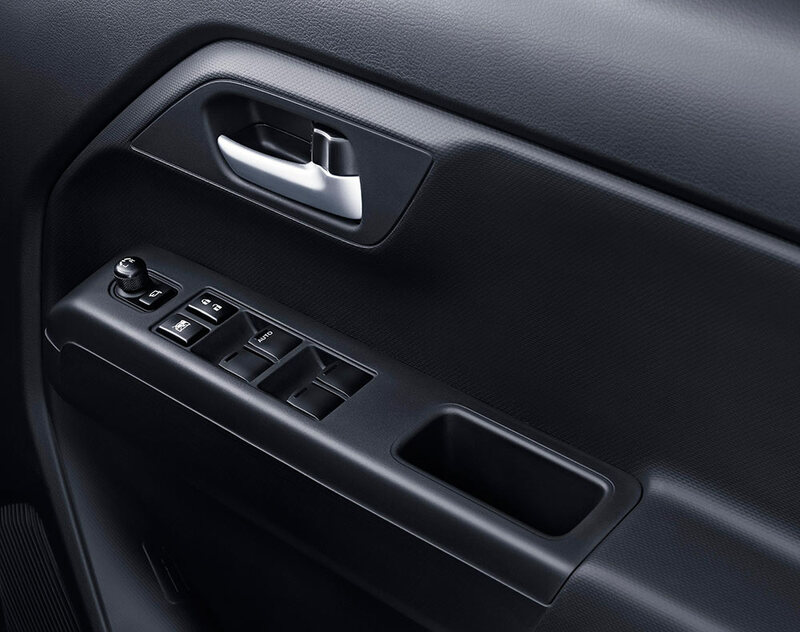 2019 Baleno is offered in CVT Automatic transmission for the petrol version. 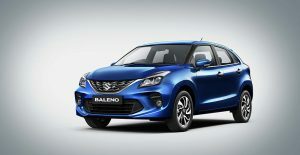 What’s your take on the new Baleno 2019 model ? Let us know by commenting below.